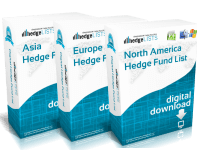 The North America Hedge Fund List contains detailed contact information for more than 2600 hedge funds throughout North America. Countries covered include Canada, Mexico and the United States. Download this detailed list of hedge funds in North America in .xls (Excel) and .csv format. 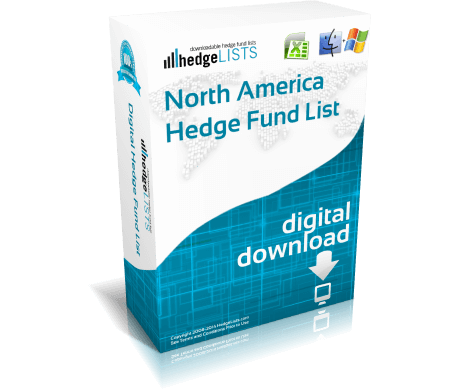 List of North America hedge funds is mostly US with some Canadian funds. Accurate data is in Excel format so quite easy for me to use. 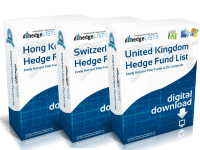 North Amer list of hedge funds has been quite an aid to our recruiting business. 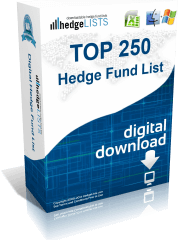 North America list is huge – 2650 funds on this. Lots of info to keep going through. 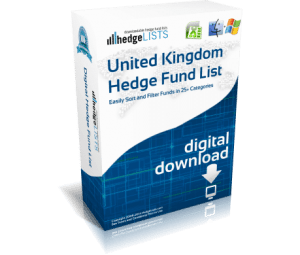 We did a fair amount of research on the various hedge fund databases and lists before buying and emailed the company for a sample. The information is well organized and easy to search. 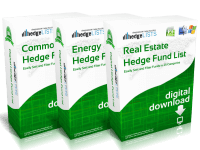 Though not every fund has employee emails, almost all have corporate emails and basic management info and assets under management details. The free list updates are a huge bonus. There is not performance info. There is AUM data, but overall it is mostly for marketing. we are very pleased with this purchase. Great list.